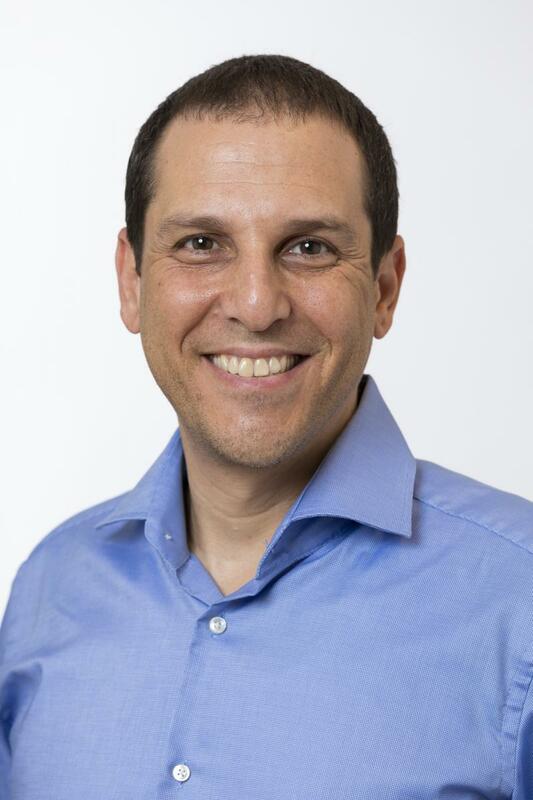 TEL AVIV, ISRAEL, December 4, 2018 /EINPresswire.com/ -- Leading IP communications enabler Softil today releases its Outlook 2019 for the Mission Critical Communications industry. For Softil, enabling Mission Critical Communications (MCC or MCX)) will be its fundamental mission for the year ahead accelerating the transition to 21st century technologies for people whose jobs help and save the lives of others. Whoosh campaigns span the spectrum of business activity with a focus on financial services, consumer goods and services, telecoms, mobile communications systems, mobile business intelligence and connectivity, smartphone apps, supply chain logistics systems, and the Internet of Things.